After some fiddling around, I’ve managed to fit Amos’ season one patch art onto a set of vinyl stickers at RedBubble. In order to get these as close to actual size as possible, you must order the “Large” (8 x 8.5 inches) sticker. 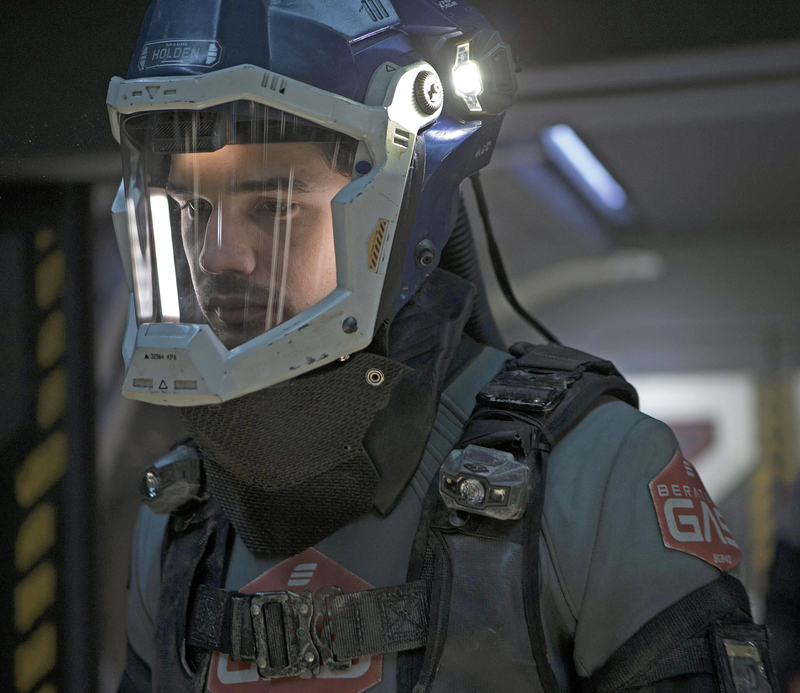 Note that these will have a white border, and that in season 2, Amos has added a P&K patch to his jumpsuit, so these will not work for that costume. One off-the-rack mechanics’ shirt and two digitally printed vinyl heat transfers later and here I am: a not-show-accurate, but passable BG ‘uniform’ shirt. Cheaper than a run of custom patches, but without the apparent thickness the show patches have. Also, a bit big (don’t be afraid to return ’em, kids at home), and hot (65% poly plus a big vinyl patch on the back). Looks cool, should last as long as the shirt does. ‘Patches’ could do with a little weathering. Maybe a P&K one next? Or get Amos’ patches put on the sleeves? Thanks, Amos, that means a lot. Here’s the short version: These are vinyl stickers. They are designed to be a stopgap solution, until such time as I figure out how the hell the patches on the show were made, if ever. 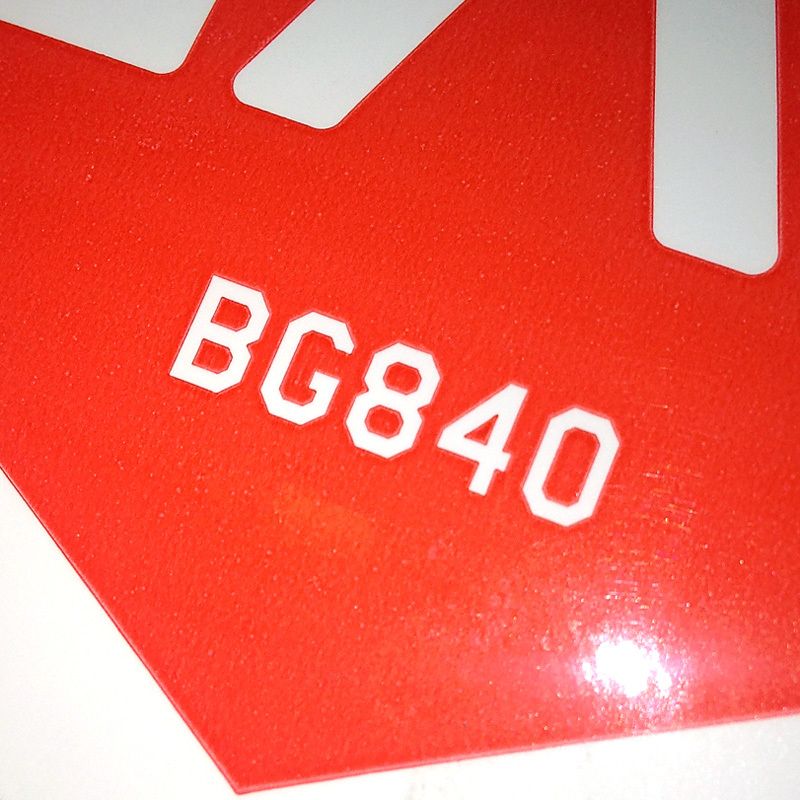 What: Orange on white vinyl, self-adhesive, glossy stickers, approximately the same size as the Beratnas chest patches, as best as I can estimate. 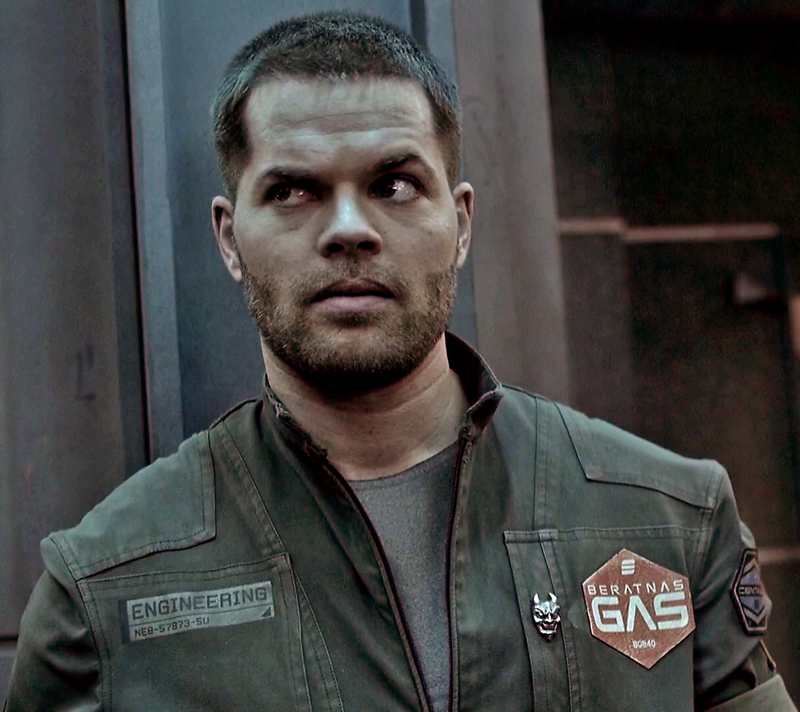 I’ve tried to scale these based on the known height of Wes Chatham. There is a small amount of uncertainty involved, given the available images. Size is 9.5 x 9.3 centimeters, 3.75 x 3.7 inches, approximately. 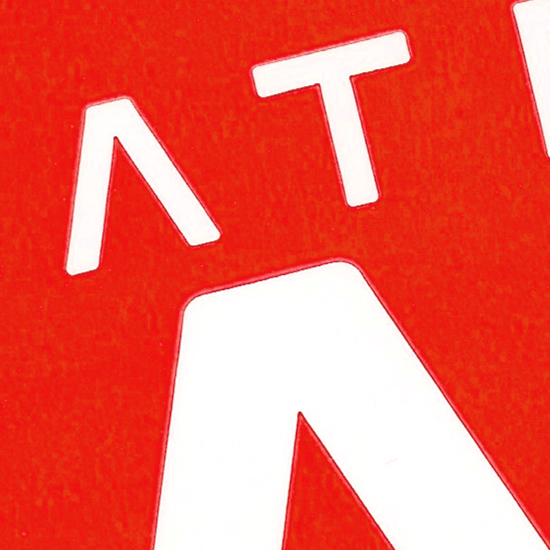 Why: I wanted to provide some kind of temporary solution to the folks asking for patches. Again, this is a stopgap measure, until such time as more accurate patches can be made. These are not made nor intended to last forever. Ideally, you would stick this on a jumpsuit and wear it for a day or two at a con or for Halloween or whatever. How: Professionally spot-color screen printed (not done by me on my desktop inkjet or anything cheap like that). Vector art by me, based on HD screencaps & promo images. 1 sticker = $7.50 United States Dollars, which includes shipping within the US. 2 stickers = $14.50 US, which includes shipping within the US. 3 stickers = $21.00 US, which includes shipping within the US. 4 stickers = $27.50 US, which includes shipping within the US. 5 or more = What are you doing, equipping an army? Email me, we’ll talk. PayPal me at imhomes@tampabay.rr.com, say it’s for the Beratnas stickers, say how many, and mark it as Payment for Goods or Services. Be sure to include a valid mailing address. These will not be sent insured, nor tracked. If you want to spring for the additional $6.45 cost for domestic Priority Mail, for insurance and tracking, just add it on to your PayPal payment. I am investigating the costs & customs requirements of shipping to Canada, the UK, etc. International Sales: Not at this time, I’m sorry. Please Note: These are not die-cut. You must trim these. Die-cutting would have doubled the cost of the stickers. They have six straight cuts, which you should be able to make with an X-acto knife and a metal straightedge. Use a clean, sharp, new blade and practice cutting first. Additionally, they are clean, new, glossy and bright. You may want to weather them. I advise you to exercise caution when doing so. Test your paint or whatever on one of the blank white areas first. It may not adhere to the vinyl.